Voice actors, it’s your last chance for 2018 to make the year count—grab a voice gig today, such as a pair of director’s cut sessions or a documentary voiceover. 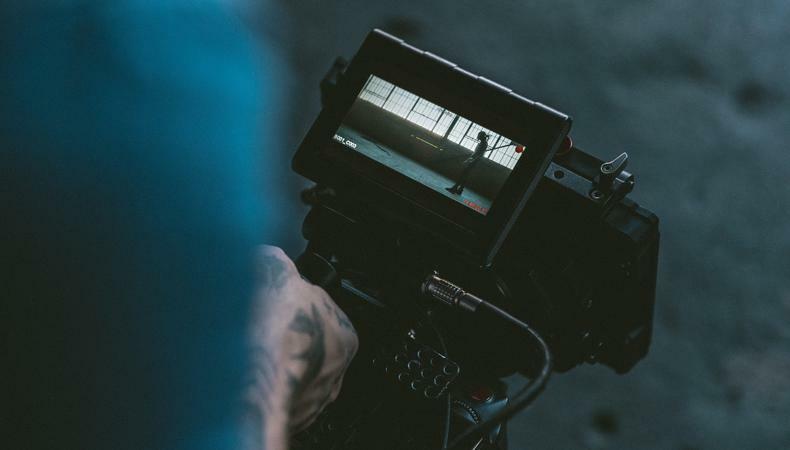 A versatile male voice artist, aged 30–50, is wanted to record two different videos for director’s cuts for director Julian King. The actor will voice both a young male athlete with gravitas and polish and a car commercial voiceover. The session will run during the first two weeks of January in New York City. Pay is commensurate with experience. Apply here! “In Search of Walt Whitman,” a documentary, is seeking a voice actor, aged 35–65, to provide a voiceover for Whitman. The actor will read some of the poet’s best-known poems, as well as letters, memoirs, and more. Recording will take place on dates and locations TBD. Pay is $500 for the project, which should take a day or less to rehearse and record. Apply here!